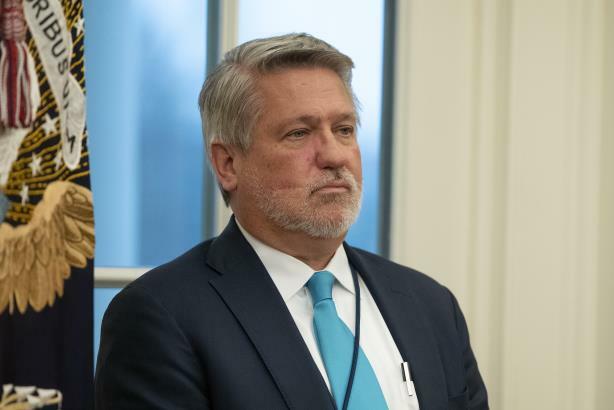 WASHINGTON: White House Communications Director Bill Shine has resigned after a nine-month tenure to serve as senior adviser to President Donald Trump’s reelection campaign, according to media reports citing Press Secretary Sarah Huckabee Sanders. Shine joined the Trump administration in last July after serving as co-president of Fox News Channel and Fox Business Network. He left the media company amid scrutiny over the handling of sexual harassment allegations against late Fox News chairman and CEO Roger Ailes. Shine succeeded Hope Hicks, who resigned in February 2018. Months later, she took the role of chief communications officer at Fox, the media company that emerged from 21st Century Fox selling assets to Walt Disney. Previously serving as White House communications director in the Trump administration were Anthony Scaramucci for 10 days, Mike Dubke, and former White House Press Secretary Sean Spicer in an acting role.